Animal lovers should definitely pay a visit to Maruyama Zoo in Sapporo, which is not only the tenth largest zoo in Japan but arguably one of the most nature-oriented. If you want to see animals living in enclosures which are as close to their natural habitats as possible, then Maruyama Zoo is the place for you. 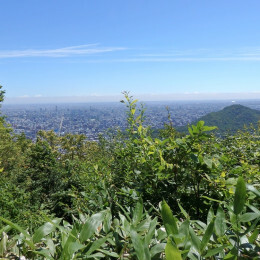 When you want to take a break from the animals, you can explore the “Forest of the Zoo,” a restored nature area that borders the zoo, or visit the nearby Maruyama Park.